What kind of breadmaker are you really looking for? The best you can get for your money! Just because you don’t own a bakery or not a baker doesn’t mean you should deprive yourself of one of life’s simplest pleasures—warm, freshly baked bread. Nowadays, you can bake delicious bread in the comfort of your home with bread makers. Modern bread makers are better than ever before and these multipurpose machines also don’t cost an arm and a leg either. However, cheap doesn’t necessarily translate to inferior quality. There are expensive breadmakers, and there are affordable ones. 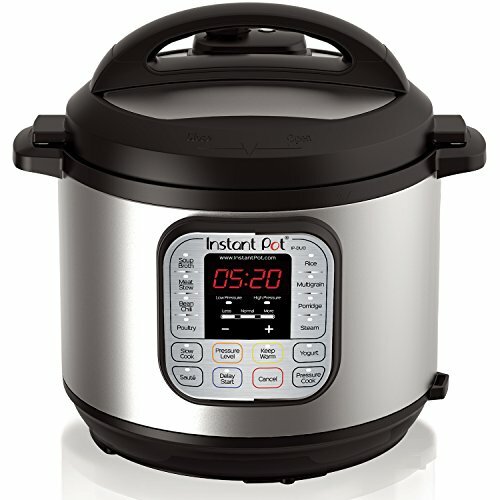 We won’t be using the word, “cheap”, it doesn’t do justice to these amazing kitchen appliances. You’ll find some really affordable breadmakers that are of good quality and are always listed as best value breadmakers by customers. Apart from how much you’re willing to pay, before you make your purchase, you should ask yourself these questions. What type of bread do I want to bake? What kinds of options or features do I really want? How much am I willing to spend to get what I want? Below are three best value breadmakers that cost under $100, and best of all, they all have good customer reviews. Let’s take a look at each of them! For years Oster has been making quality kitchen appliances without charging customers an arm and a leg. The Oster Expressbake Bread Maker is a good quality breadmaker that can make up to a 2-pound classic loaf of bread. It comes with 12 different settings and with 3 crust settings. 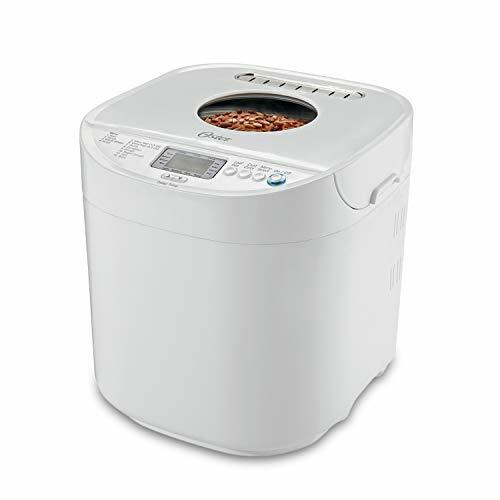 The Oster is ideal for bigger families and this thing can make most kinds of bread just like any other Breadmaker, which includes, gluten-free bread and cake. There is one innovative setting called “ExpressBake”, which can bake a 2-pound bread in under an hour. Other bread machines normally take either 2 or 3 hours. 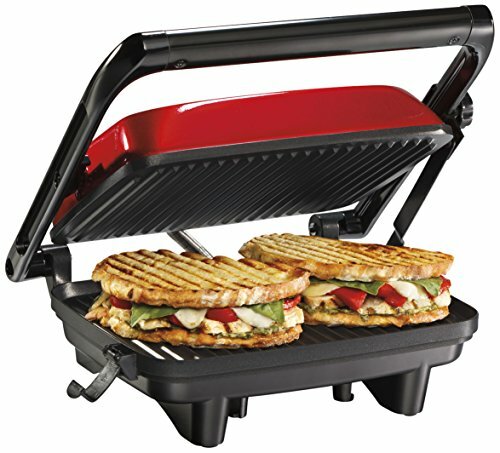 So, if you’re someone who is always busy with work or other things, and want something that can make bread faster, this might be a good one for you. Another useful feature of the Oster is the 13-hour delay timer. This isn’t a unique feature as it’s a standard feature in today’s breadmakers. If you don’t know how exactly this works, well, with this timer feature you can start the breadmaker in the middle of the night and the bread will be done in the morning when you wake up. Other features include a decently sized LCD display, and a large viewing window, and intuitive button layout for easy operation. In addition to all of that, the Oster has a removable baking pan, a single kneading blade, an instruction manual, recipe book, measuring spoon, and a measuring cup! The Oster Expressbake Bread Maker scored 4.1/5 stars based on over 3,500 customer reviews. If you’re in the market for a good looking breadmaker, strongly consider the Sunbeam Programmable Bread Maker. The Sunbeam has beautiful modern design and can bake 1.5 – 2.0-pound loaves. The Sunbeam breadmaker comes with 12 programmable cooking functions, which includes basic white bread, French bread, whole wheat bread, sourdough bread, oatmeal bread, dough, cake, etc. It also has 3 crust shade selections which allow you to control the shade of the crust like light, medium, or dark. Like most breadmakers, the Sunbeam has a 13-hour delayed timer. This nifty feature which allows you to set the machine at night and when you wake up in the morning, you’ll find your bread is baked, warm and fresh, and ready to eat. Another feature of the Sunbeam is the large viewing window at the top, where you can see the whole bread as it bakes. It’s very useful to monitor your bread while it’s baking. The baking bread pan is rectangular, removable, and nonstick, but it’s a not deep enough to make traditional loaves that you buy from the supermarkets. The bread pan also has a detachable single kneading blade in the center. The Sunbeam Programmable Bread Maker also comes with a recipe book and instruction manual, which we think may be useful for customers. All of this makes the Sunbeam 2 Pound Programmable Bread maker a best value breadmaker! 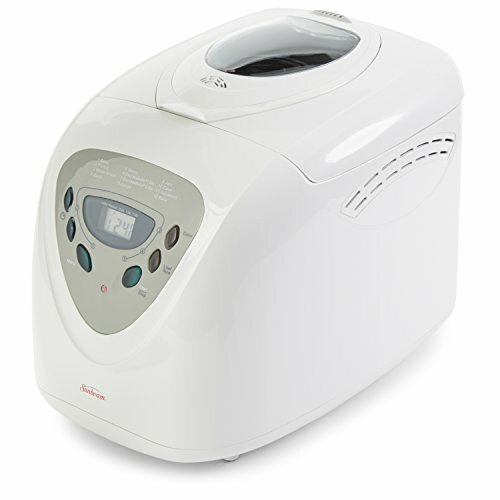 The Sunbeam Programmable Bread Maker has 4.3/5 stars based on over 1,900 customer reviews. The Hamilton Beach Bread Maker appears similar to the Sunbeam Programmable Bread Maker we just discussed above, albeit a few additional features. The Hamilton Beach Bread can bake 1.5 to 2-pound loaves of bread as advertised. 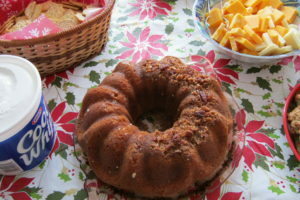 There are 12 programmable baking settings which include French, Quick Bread, 1.5-Lb Express, 2-Lb Express, Dough, Jam, Cake, Whole Grain, and Bake. Another nice feature of this bread maker is that it has a gluten-free mode. So, if you’re sensitive to gluten or simply prefer gluten-free bread, then check out this bread maker. Like most modern bread machines, the Hamilton Beach has 3 different crust selections: light, medium, and dark. In addition, the Hamilton Beach has a 13-hour delay timer function which allows you to set the bread maker to bake bread at a later time. This feature is especially useful when you want freshly baked bread in the morning or want to add ingredients like fruits, chocolate chips, raisins, or nut into your bread. One handy feature of the Hamilton Beach Bread Maker which we didn’t find in other two bread makers we discussed here is the inclusion of an additional kneading paddle. So, if for some reason, you want to replace the kneading paddle, you can do it with this one without buying a new one. Great for making dough for pizzas, rolls, etc. 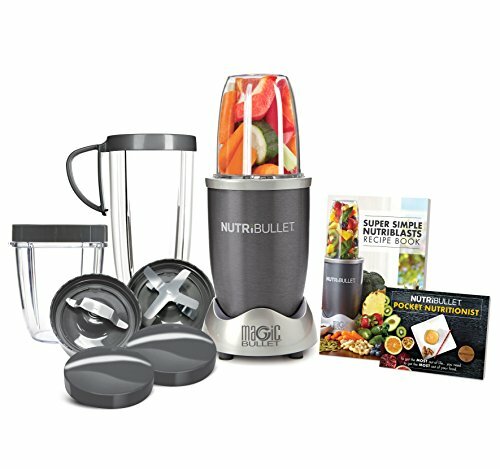 Audible reminder for fruits, raisins, nuts, etc. 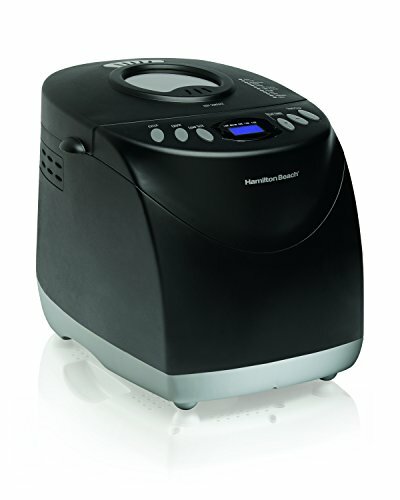 The Hamilton Beach Bread Maker scores 4.2/5 stars based on over 1,200 customer reviews. Which Breadmaker Should You Buy? The Oster Expressbake Breadmaker, the Sunbeam Programmable Bread Maker, and the Hamilton Beach Bread Maker are all similarly priced on Amazon. That’s understandable as all of these breadmakers all have comparable features and designs except for a few features here and there, but nothing substantially different. The Oster Breadmaker is a quiet machine that will meet all your bread making requirements. Oster is a reputable company, and bread machines from Oster tend to be reliable. So, if you’re after an affordably priced bread maker, it should be your go-to breadmaker. And because of its price, it offers the best value. The Sunbeam Programmable Bread Maker is also a great and capable bread maker, which will make all sorts of bread despite lacking all the bells and whistles. It’s a great bread maker to buy if you’re on a tight budget. And finally, the Hamilton Beach Bread Maker is a great budget-friendly bread maker. It has some useful features like gluten-free setting and audible reminders. Priced almost similarly to the Sunbeam Programmable Bread Maker, we highly recommend this bread maker to beginners. All three of these bread machines are some of the best value breadmakers we have seen so far. You can’t go wrong with any of them!